Mackinnon Self Drive car hire, van hire, minibuses 4x4 for hire on the Isle of Lewis. 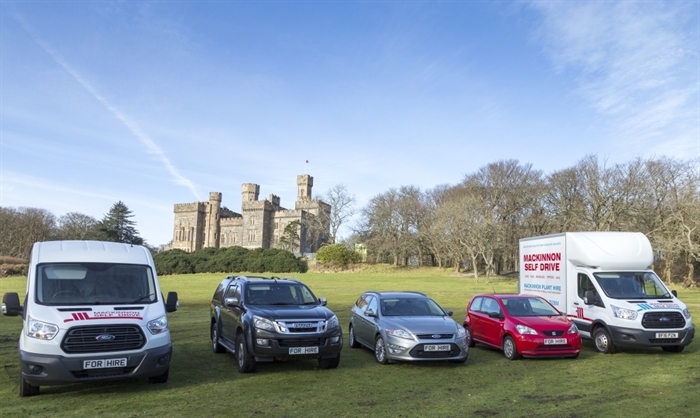 Mackinnon Self Drive is one of the largest hire companies based in Stornoway, Western Isles. 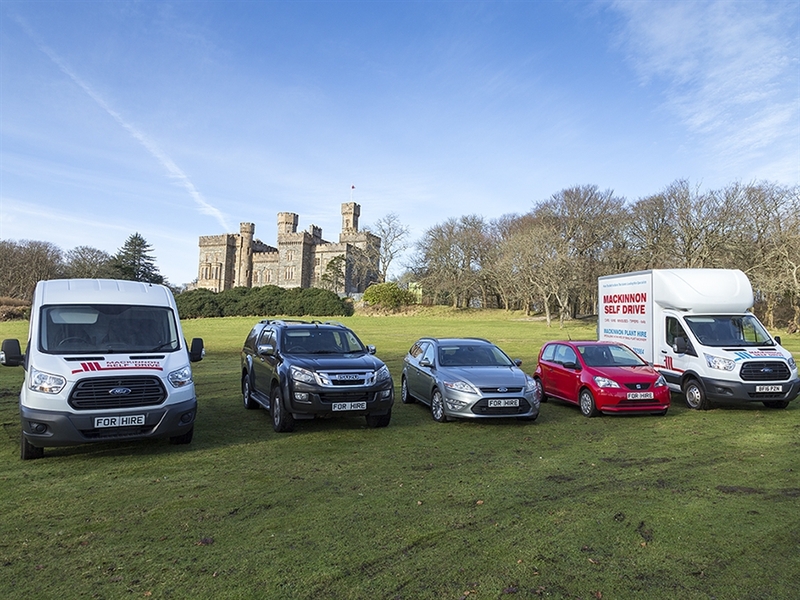 A family run business who provide car hire, van hire, minibuse hire and 4x4's for visitors to the Western Isles for both business and leisure.